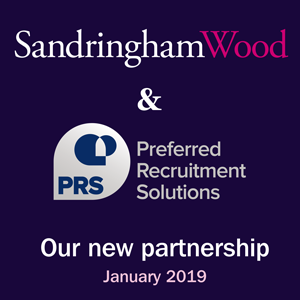 Welcome to the Sandringham Wood information centre - an area devoted to providing employers and candidates with useful financial services recruitment and career guidance. Candidates - visit our career advice centre for helpful tips and guidelines on issues such as preparing your CV and handling tricky interview questions. Employers – visit our recruitment guidance centre where you will find useful briefing notes, guides and case studies. We are excited to present the results of the “Candidates vs Employers” research that we carried out during November and December 2014. The results give us an interesting insight into the different views about what is really driving people’s financial services career decisions. The paper is a must read for candidates and employers alike, click here to download the results report now.